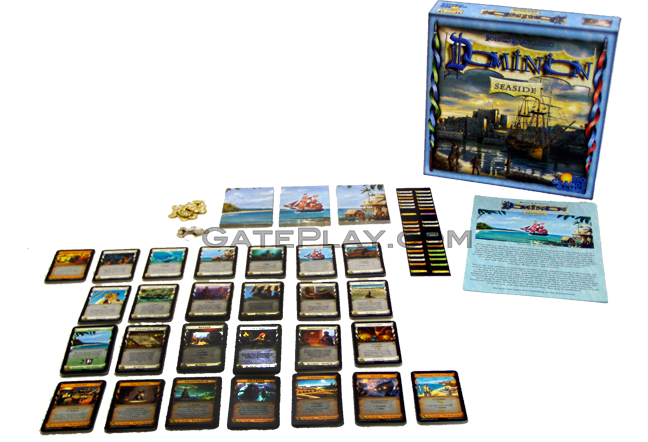 Drake says: "Dominion: Seaside is an expansion to both Dominion and Dominion: Intrigue. 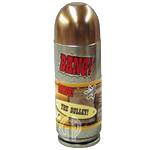 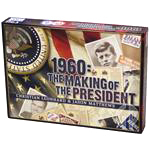 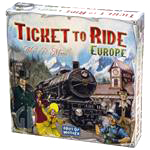 As such, it does not contain material for a complete game. 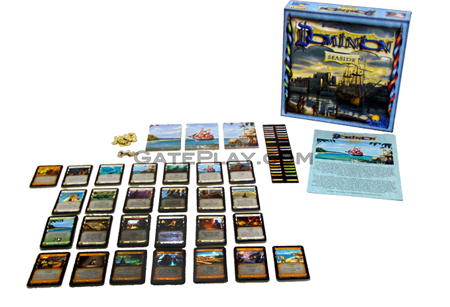 Specifically, it does not include the basic Treasure, Victory, Curse, or Trash cards. 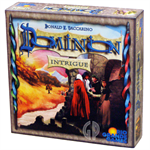 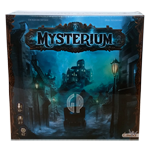 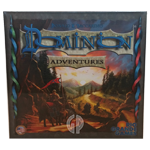 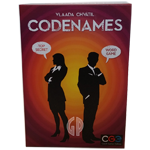 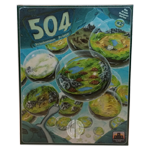 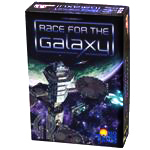 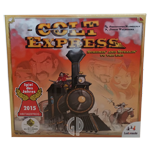 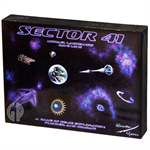 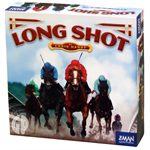 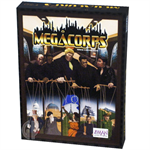 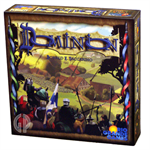 Thus, you will need either the base game or Intrigue to play with this expansion, and you will need to have experience playing Dominion with either of the first two games. 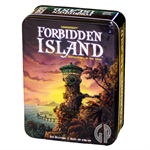 It is designed to work with either or both of these sets, and any future expansions that may be published." 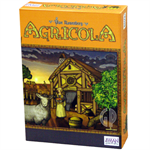 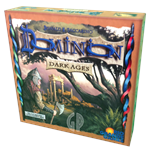 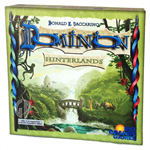 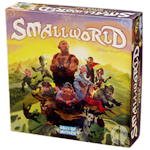 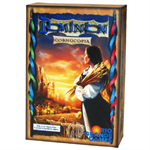 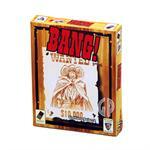 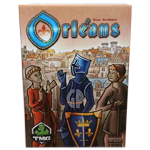 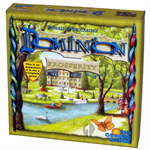 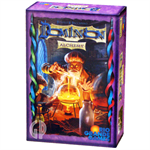 John says: "Excellent new cards and mechanics to expand the world of Dominion. 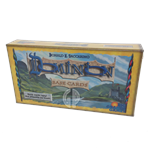 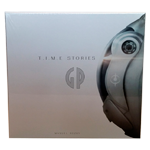 The custom Dominion coins and tokens are amazing." 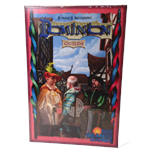 Check out "Dominion: Seaside" on BoardGameGeek.com!